If you’re worried about your internet traffic being intercepted by bad-actors, you’ll be happy to know NordVPN boasts of military grade encryption to protect your browsing activity while connected to the VPN service. It uses 256-bit AES encryption by default, which means your internet traffic is pretty much completely secure. A lot of VPN services log user activity, and while some of them delete their logs periodically, it’s still not the best thing. NordVPN, on the other hand, is based outside of the US and EU jurisdictions, and as such has no obligation to record, monitor, store, log, or share anything you do. In fact, NordVPN keeps no traces of your browsing activity, which means they will never be able to provide your browsing data to anyone; that’s a pretty great feature. NordVPN also comes with a new CyberSec feature which protects your devices from all sorts of online threats. Not only does CyberSec block those annoying flashing ads, it also keeps a track of popular block-lists for harmful websites, and ensures that you don’t accidentally connect to them. 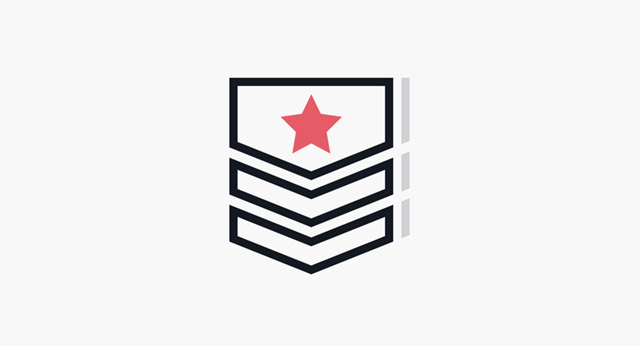 CyberSec also protects your devices from joining a botnet even if they’ve already been infected by malware, so your PC will not become part of a zombie army DDoSing someone. With NordVPN you also get access to Double VPN if you want to use it. 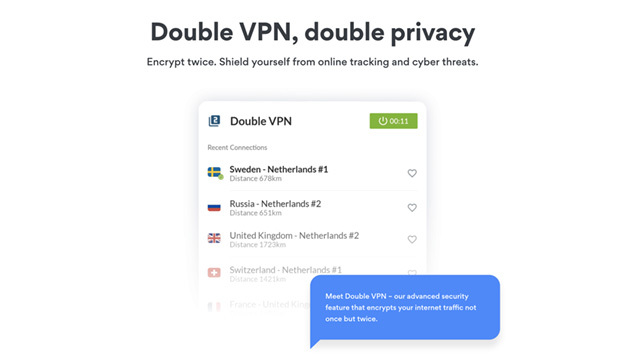 This basically connects you to not one, but two VPN servers one after another, so you get added security and privacy while browsing the web. This also means your data gets encrypted twice, making it more secure by default, and it also ensures that no one can see your destination website, not even your internet provider. However, keep in mind that this does make your connection slightly slower, so only use this when you actually need the added security and are willing to sacrifice a bit of speed in exchange. NordVPN comes with an automatic kill switch. This is incredible useful, because it protects you even if you lose connection to the VPN server. Basically, an automatic kill switch automatically disconnects your internet traffic the moment you lose connection to your VPN server. 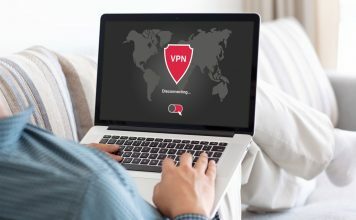 This ensures that your browsing activity doesn’t get exposed, even if you lose your connection to the VPN provider. With NordVPN, you can also rest assured that there will be no DNS leaks while you browse the internet connected to the VPN. With DNS Leak Protection, NordVPN ensures that none of your DNS queries are going to DNS servers that aren’t within the protected ‘tunnel’ of the VPN service, so you can remain confident that your ISP or DNS provider will not be able to track your activity online. 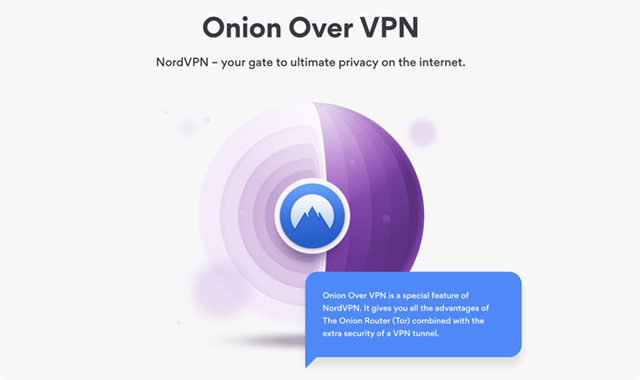 If you’re looking to browse onion websites using Tor for added privacy and anonymity, NordVPN has you covered there as well. The service comes with support for ‘Onion over VPN’ which lets you first connect yourself to the VPN service, thereby encrypting your traffic, and then access onion websites via Tor. This also ensures that your ISP or government can’t know if you’re accessing the internet via Tor. A lot of VPN services don’t allow P2P connections, which means you can’t download files being shared over P2P connections such as torrents. However, NordVPN is P2P friendly, so you can use P2P connections and download files without interruptions. 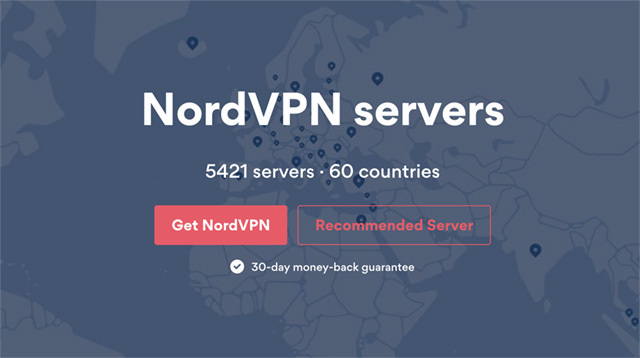 NordVPN boasts of 5421 servers in over 60 countries, so you can choose to connect to any one of their servers and browse privately, or unblock geo-restricted content with ease. NordVPN can automatically select the best server based on your location, or you can pick and choose one manually if you want to connect to a specific country or region. 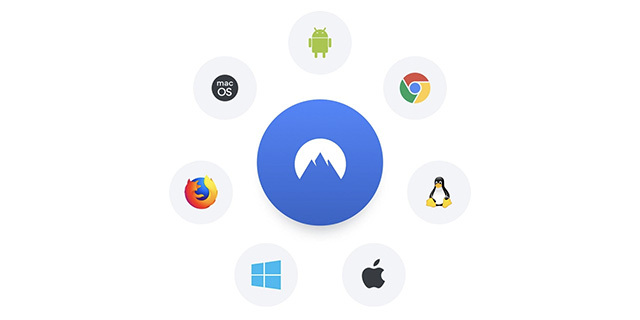 NordVPN has VPN apps for almost all the major platforms out there, you can find apps for Windows, macOS, Linux, Android, iOS, Android TV, and you can even find browser extensions for Chrome and Firefox, the most popular browsers out there. So basically, no matter what device you’re using, you’ll be able to use NordVPN on it. After all of that, I’m sure you’re wondering about the pricing for NordVPN. Well, the service offers a variety of plans depending on the time you’re subscribing for. 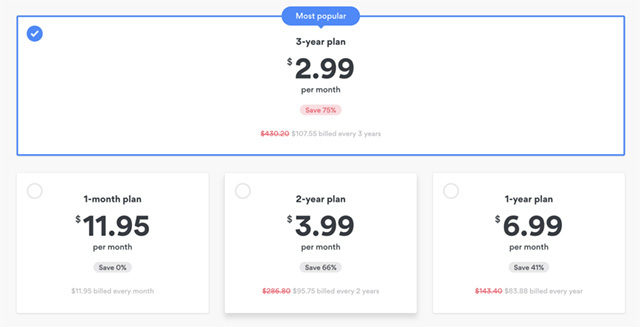 Plans start a $2.99 per month for a 3 year plan, but you can choose to pay for 2 years ($3.99 per month), a year ($6.99 per month), or on a monthly basis ($11.95 per month). Plus, NordVPN has a 30-day money back guarantee, so if you’re not satisfied with the VPN, you can get your money refunded. NordVPN is definitely a pretty feature rich VPN service that brings a plethora of amazing and useful features to the fold, while also ensuring that you remain private and anonymous while browsing the internet, be it from your home, or on a public WiFi laptop. You can also check out an in-depth NordVPN review if you want to get into more detail about this VPN service.